WELCOME and thank you for visiting my site. 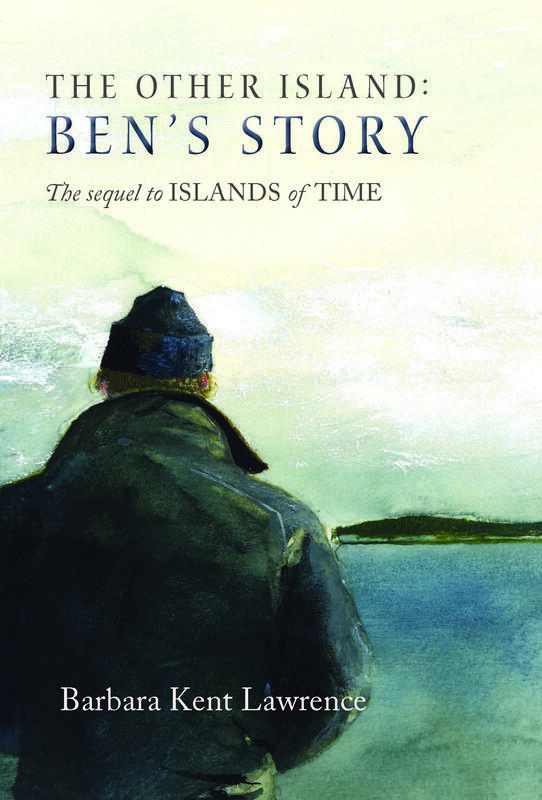 I hope you will be interested in my first novel and seventh book, Islands of Time, which was re-published in late May 2016 by Maine Authors Publishing, and the sequel The Other Island: Ben's Story, published in the spring of 2017. You'll find links to more information to the right under the small covers. On this site you will also find my writing about education and eating disorders, and a link to my rental cottages on Hodgdon Pond Farm, Seal Cove, Maine on Mount Desert Island, which is the home of Acadia National Park. I know this is an odd combination! I've enjoyed diverse opportunities including teaching in universities for 11 years, running a real estate and construction company in Maine, and I was married for a long time to a man who was eating disordered. I've also worked for the Rural School and Community Trust and KnowledgeWorks foundations as a policy analyst and led research teams looking at the cost-effectiveness of small schools. My first book, Bitter Ice: a memoir of love, food, and obsession was published by Wm. Morrow/Rob Weisbach Books. ERIC/CRESS published my second book, The Hermit Crab Solution about small schools. 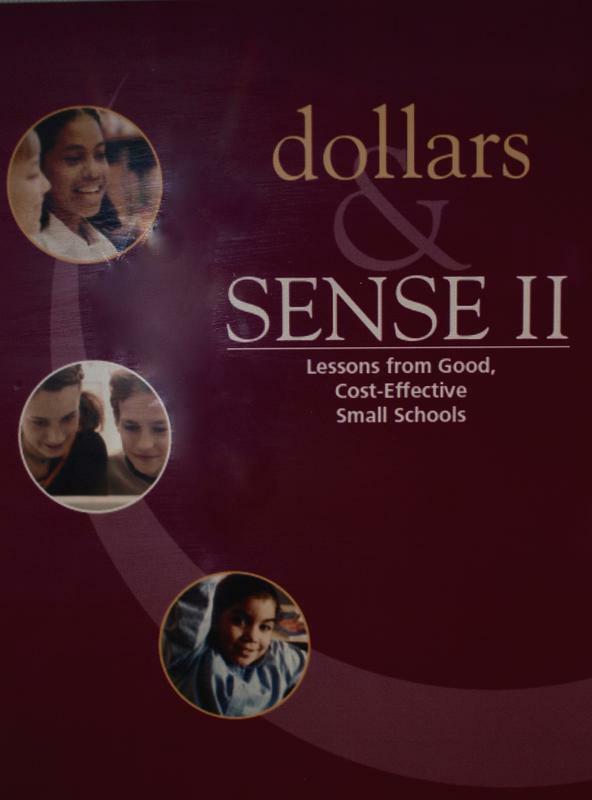 The Rural School and Community Trust and KnowledgeWorks Foundation published Dollars & Sense: the cost-effectiveness of small schools, and Dollars & Sense 2: Lessons from good, cost-effective small schools, two in-depth reports about small schools. My academic writing has appeared in journals including KAPPAN, Journal for Maine Education, Boston University School of Education's Journal of Education, and the Journal for the Education of the Gifted. 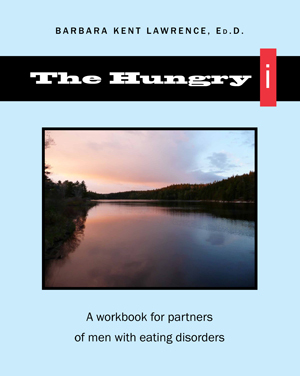 In November 2010 Greene Bark Press published The Hungry i: a Work Book for partners of men with eating disorders. For several years I've been working on a project about my British Family during World War II, titled, for now, Both Sides of the Pond: My Family's War. I hope what I've learned can be as useful to you as writing about it has been to me. "My book club met last week and so loved discussing your book. It generated so many connections of our home town and the 'outsiders.' We even got into sharing first loves. Most books don't allow us to delve into our own personal lives, but yours conjured up all kinds of memories. I just hope the book clubs around the country enjoy discussing your book as much as we did. 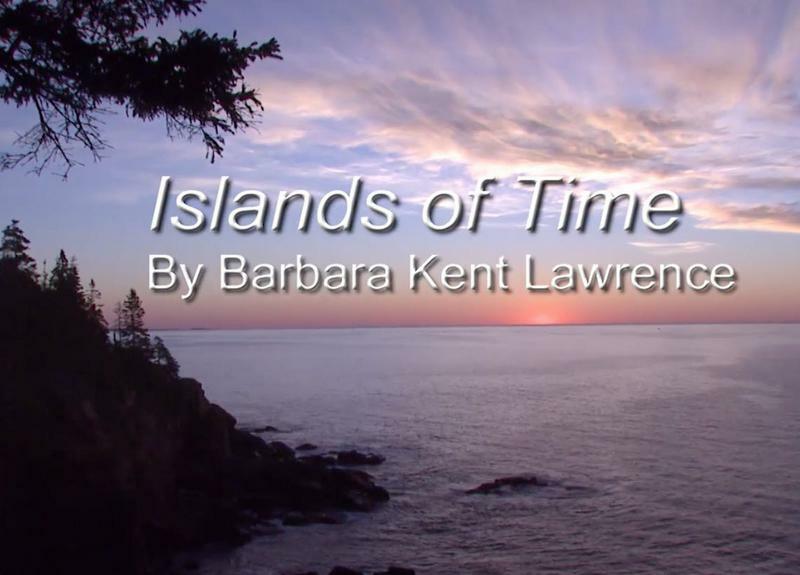 I'd love to send you a signed bookmark and learn what you think about Islands of Time. You can also buy a signed copy of any of my books. Hodgdon Pond Farm, Seal Cove, Maine. Acadia National Park. Current work: Both Sides of the Pond: My Family's War, 1936-1946. 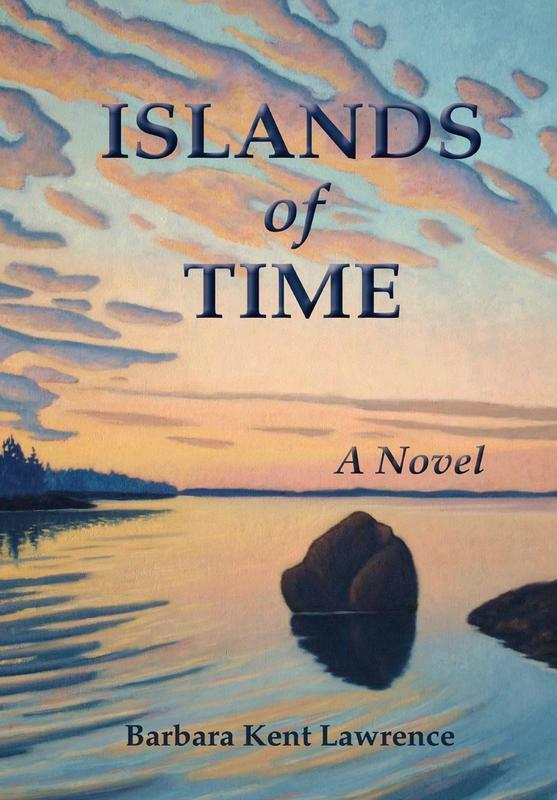 In Islands of Time, Becky Granger, daughter of a prominent New York family visiting Maine for the summer, told her story about falling in love with Ben Bunker, islander from a family of Maine fishermen. Now, in the sequel, Ben tells his own side of the story. 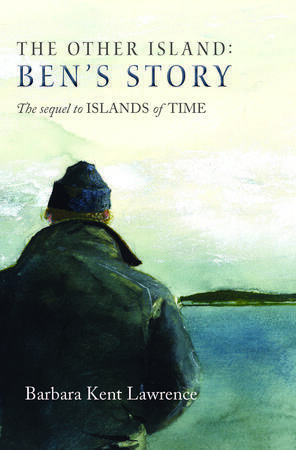 Ben’s account deepens our understanding of the characters and events in Islands of Time, but stands as a compelling story on its own. Ben, now a fisherman and a marine biologist, also shares his experience and perspective on the changing fisheries of the Gulf of Maine and Georges Bank, and the ways in which the changes affect his family and community, and well as all of us who share this planet and its oceans. 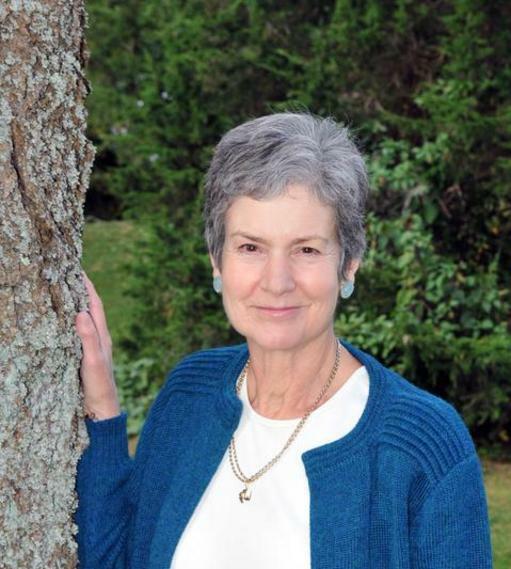 Linda Greenlaw, best-selling author: The Hungry Ocean, The Lobster Chronicles, and her most recent book, Shiver Hitch. 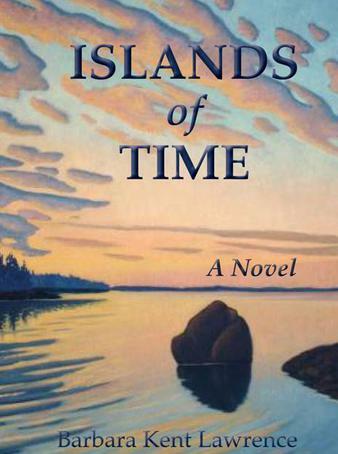 ...a bewitching story about loves that endures the ravages of time and the changing tides. ...a moving and beautifully written novel of Maine coastal fishing communities. ...the subtleties of the intersection of different coastal cultures...woven into a lovely love story, backed up by the fishing history of the time. resonates with me. It’s also a love song to the people and landscape of Maine.